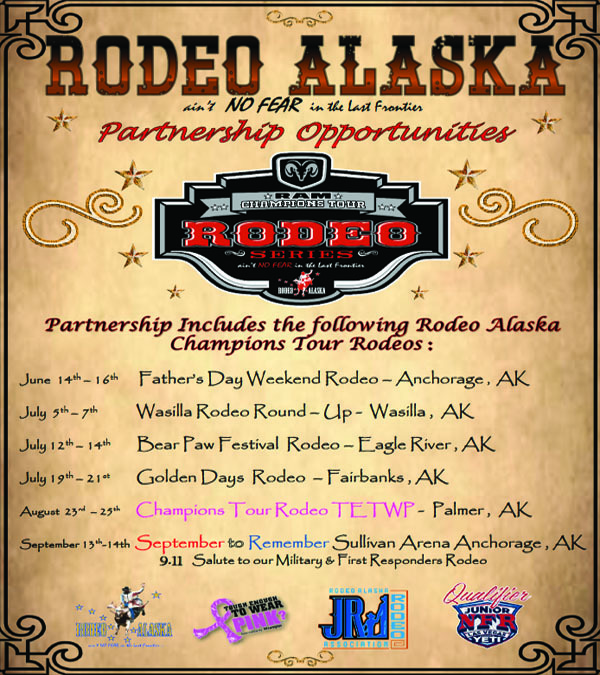 RODEO ALASKA, THE LAST FRONTIER RODEO - WHERE THERE AIN'T NO FEAR! 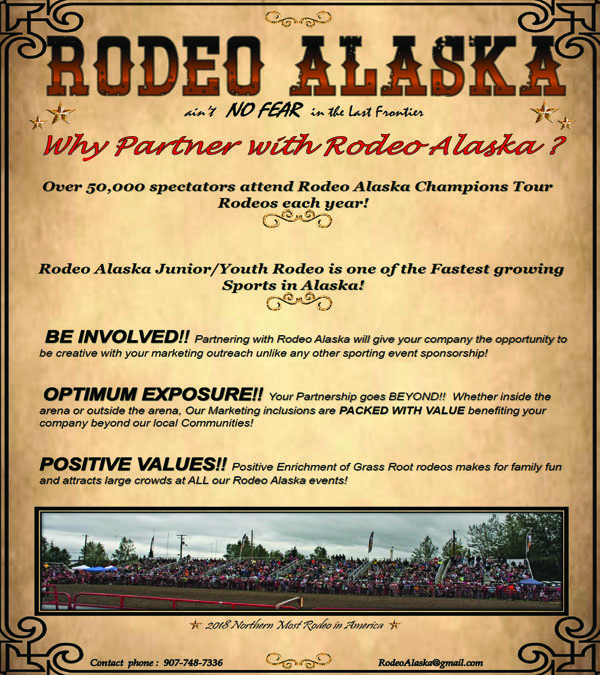 To promote the Sport of Rodeo with the Highest Level of Conduct, Sportsmanship, Horsemanship & Expose its Positive Image to the General Public. 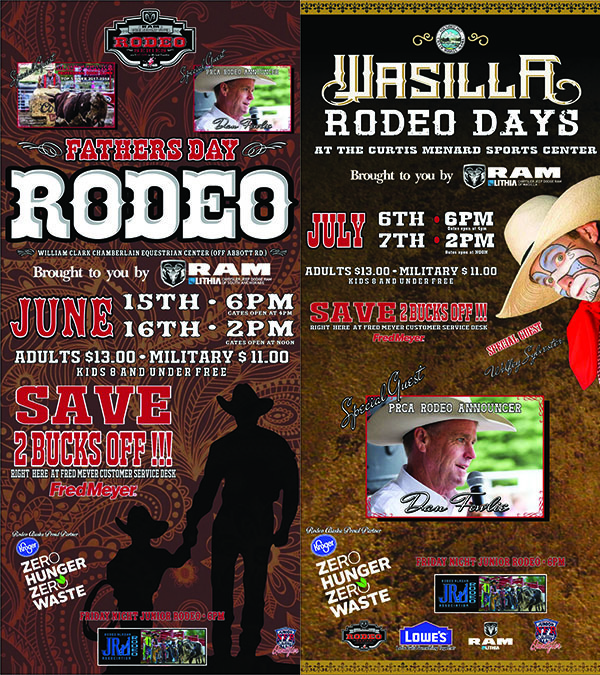 To Offer a Privilege of Family Bonding. 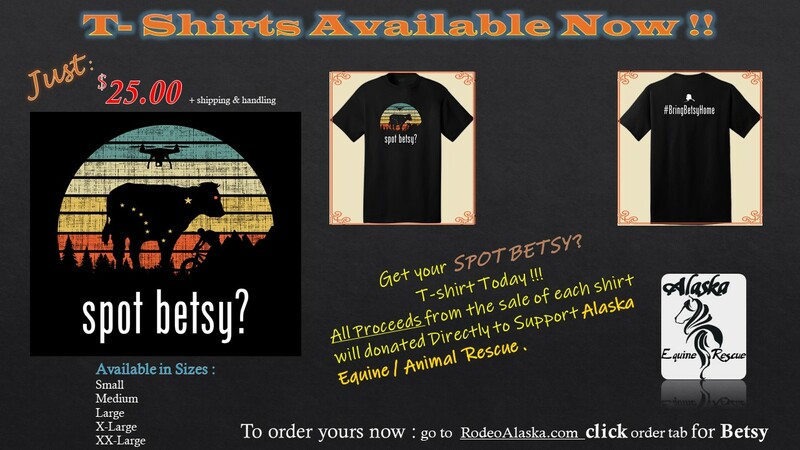 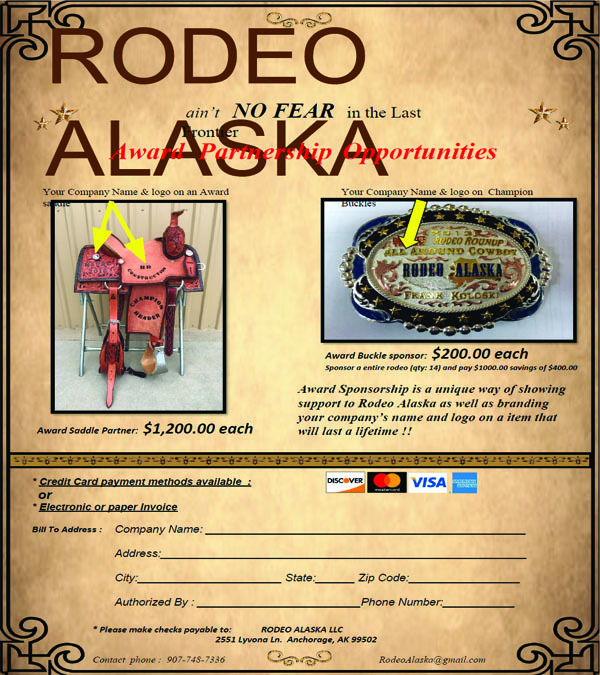 When thinking of traditional Alaskan pastimes, rodeo isnt often something that immediately comes to mind. 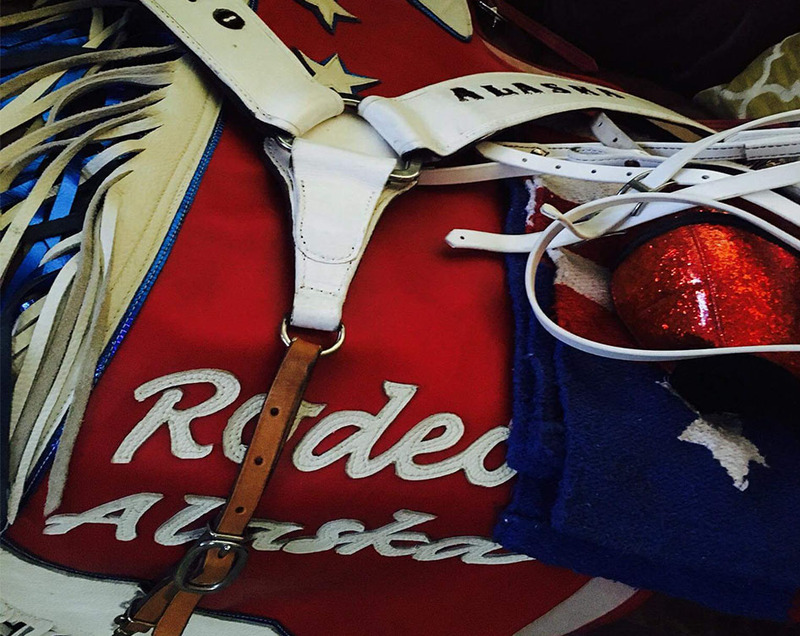 In reality, Alaska has a rich and varied rodeo history.